Have your dessert and eat it, too–guilt-free! 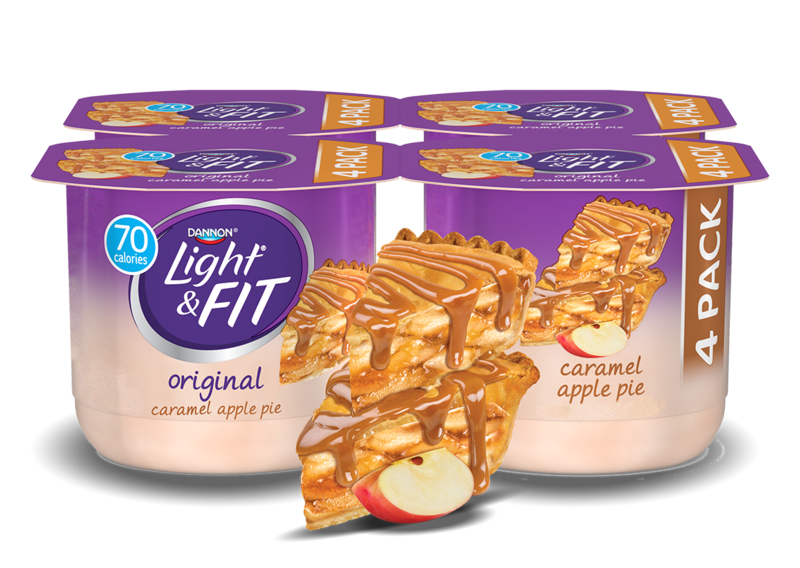 Our creamy nonfat yogurt now comes in Carmel Apple Pie flavor. 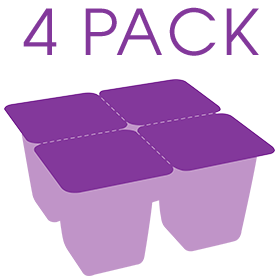 Plus, it’s just 70 calories and 5g of protein per 5.3oz cup. Vitamin A 10% . Vitamin C 0% . Calcium 15% . Iron 0%. Cultured Grade A Non Fat Milk, Water, Modified Food Starch, Cane Sugar, Contains Less Than 1% Of Kosher Gelatin, Caramel Color, Natural And Artificial Flavor, Citric Acid, Sucralose, Sodium Citrate, Vitamin A Palmitate, Vitamin D3, Active Yogurt Cultures L. Bulgaricus & S. Thermophilus.